Do it yourself, remove and replace the back door lift support struts on your Ford Escape, the model made between 2001 and 2007. 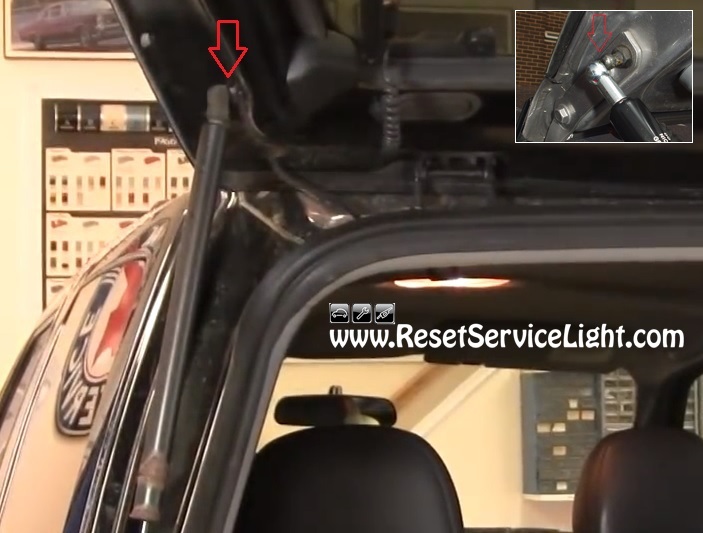 If the support struts on your car have gone bad, you can service them very simply. The replacement will require a flat blade screwdriver, new struts from your hardware store and about 10 minutes of your time. You can begin the process after you open and secure the back door of the car. You can use a piece of wood, a broom or get help from another person, because the door will fall down when you remove the first strut. To do that, use the tip of a flat blade screwdriver to pry out the metal safety rings at the extremities of the strut, as seen in the image below. After you release the first clip, you can pull out that extremity of the strut out of the securing knob. Support the door and move to the other extremity. In order to install the replacement, you will have to insert the strut’s edges with sockets into the metal knobs, as you can see below. Repeat the process for the strut on the other side and you should be ready to go. 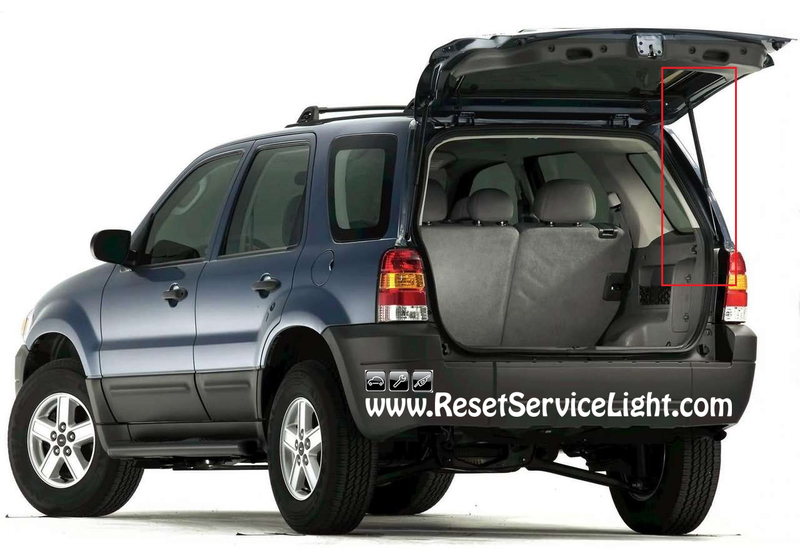 This is all you need to do, if you wish to remove and replace the back door lift support struts on your Ford Escape, manufactured between the years 2001 and 2007.